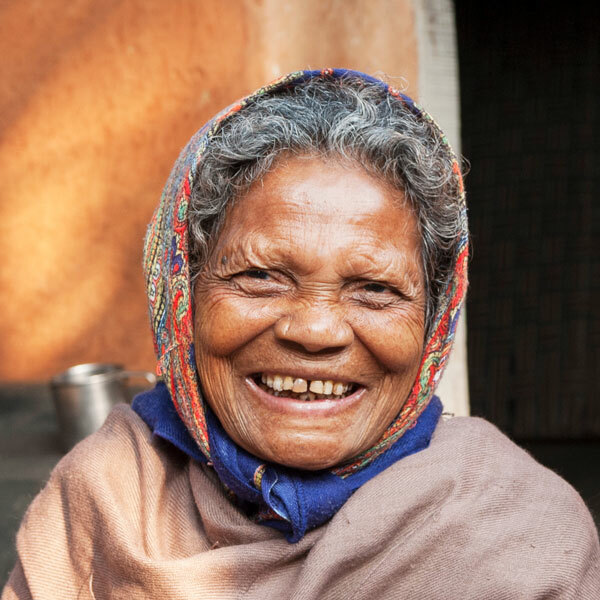 In 2007, Gospel for Asia-supported workers began ministering among leprosy patients with an aim to change that definition. 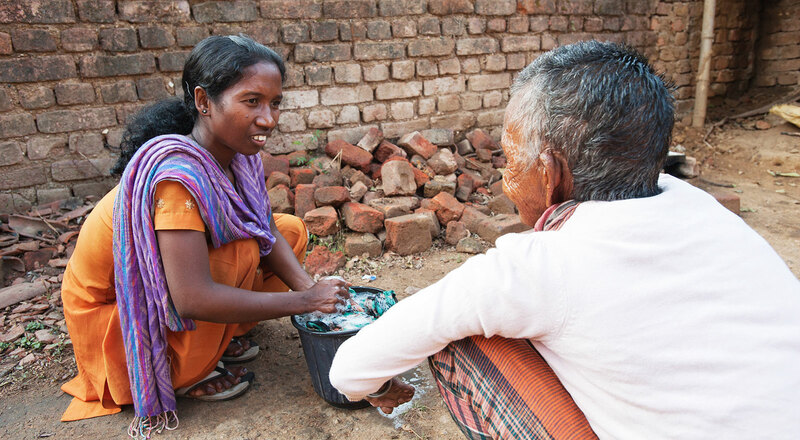 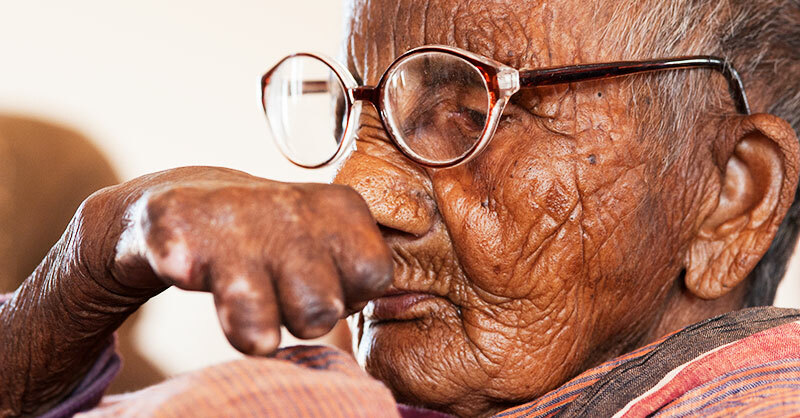 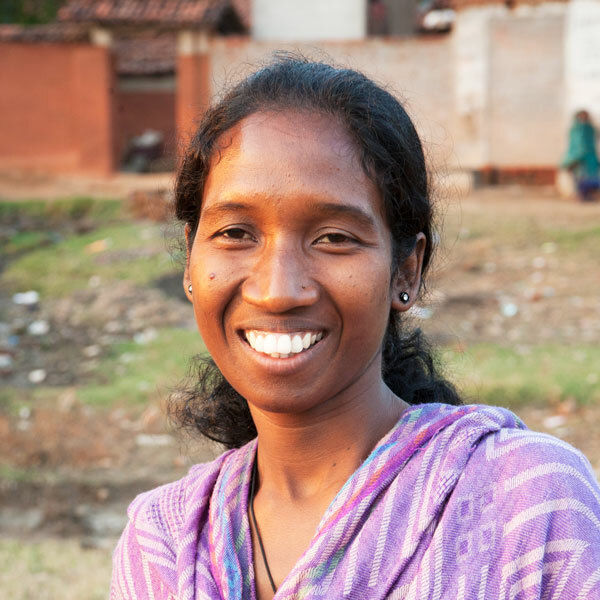 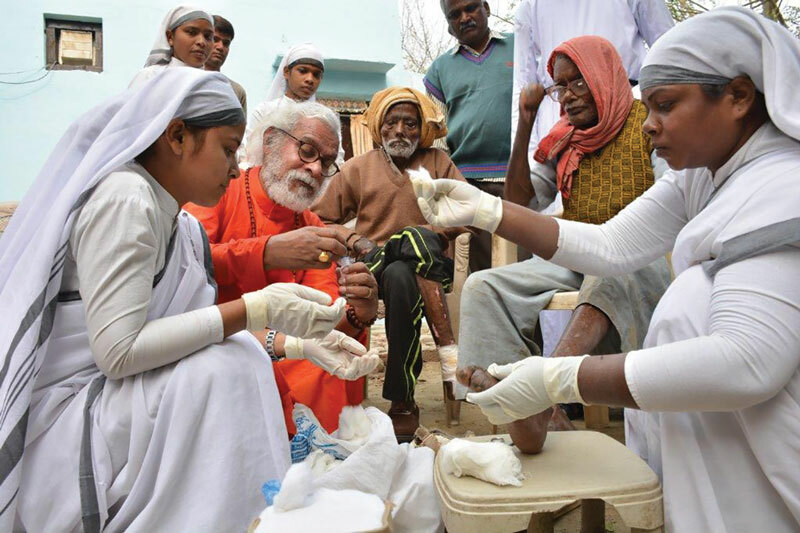 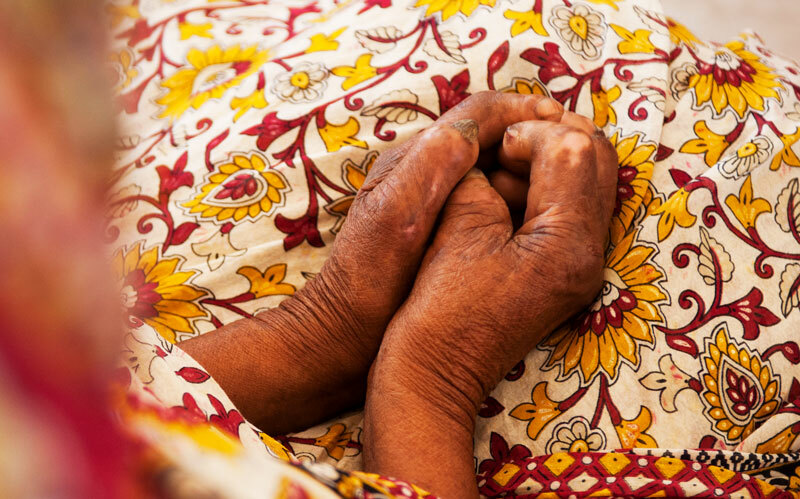 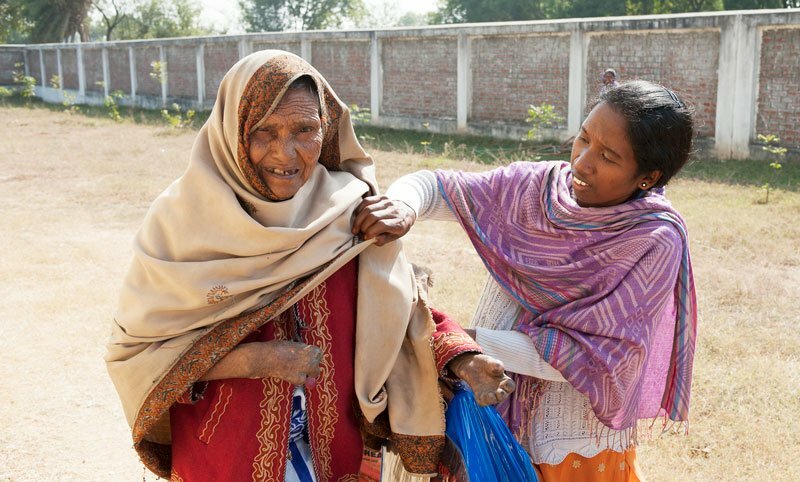 Gospel for Asia wholeheartedly desires to see the plight of leprosy patients improve, and its work in Asia is helping make strides in both the emotional and physical healing of those affected by leprosy. 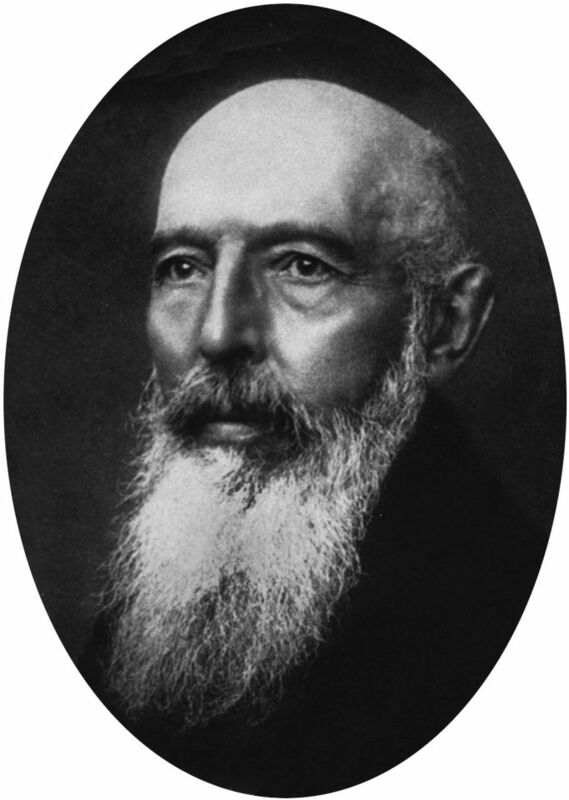 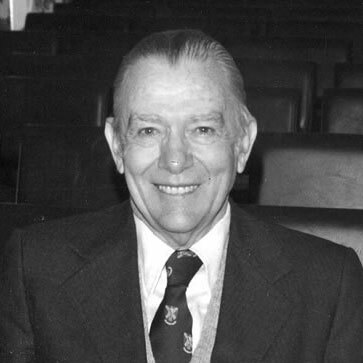 K.P. 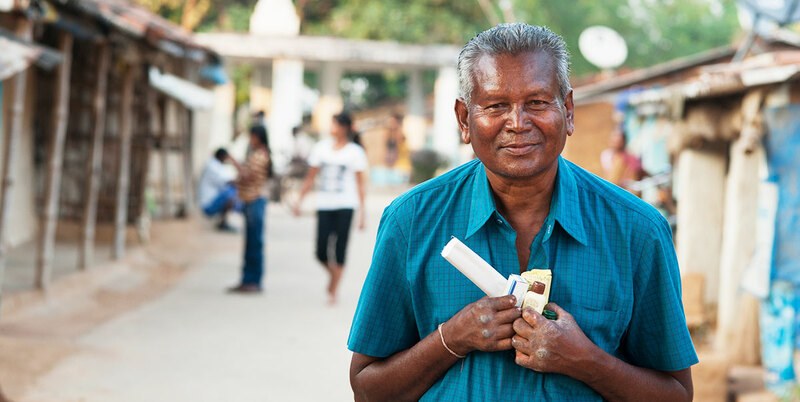 Yohannan, founder and director of Gospel for Asia,14 wrote about his experience of witnessing leprosy ministry take place.